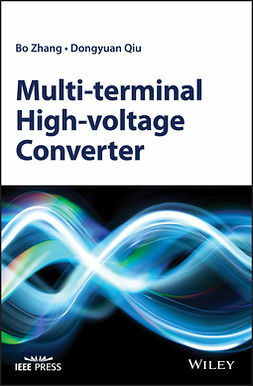 High-power multilevel converters are well known in industry and academia as one of the preferred choices for efficient power conversion. 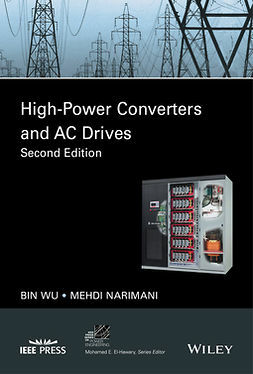 Over the past decade, several power converters have been developed and commercialized in the form of standard and customized products that power a wide range of industrial applications. 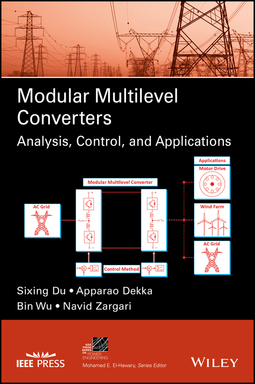 Currently, the modular multilevel converter is a fast-growing technology and has received wide acceptance from both industry and academia. 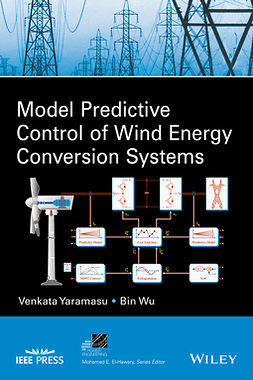 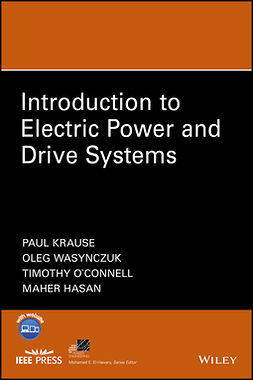 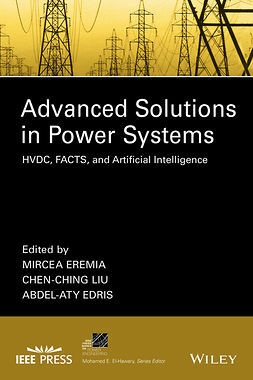 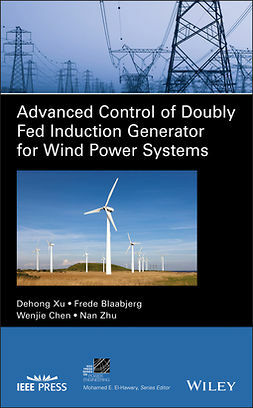 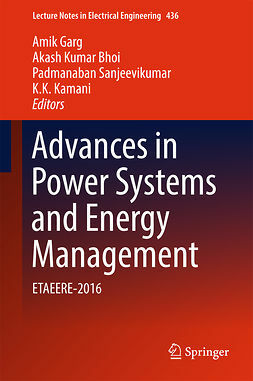 Providing adequate technical background for graduate- and undergraduate-level teaching, this book includes a comprehensive analysis of the conventional and advanced modular multilevel converters employed in motor drives, HVDC systems, and power quality improvement. 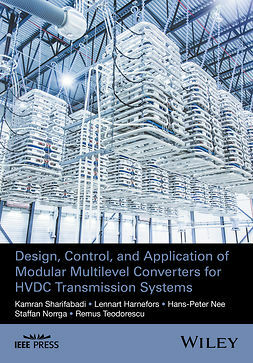 Modular Multilevel Converters: Analysis, Control, and Applications is a valuable reference book for academic researchers, practicing engineers, and other professionals in the field of high power converters. 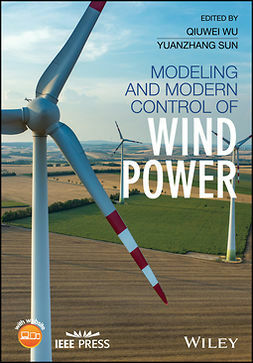 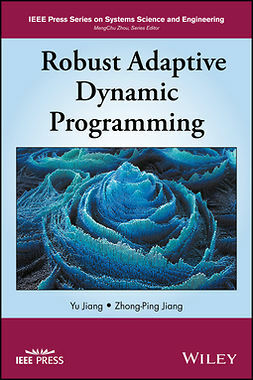 It also serves well as a textbook for graduate-level students.